NMAP is THE tool for running forensics on your network…to find the weaknesses before the bad guys do. It has MANY parts, which all work together in a very seamless manner, and should be in every network engineers tool kit. If you are not using it, stop what you are doing and get it now!! (Enough said!!) New version is 7.00. Same thing about Wireshark. I’ve said it before and I’ll say it again…if you don’t have a network analyzer, then you’re not really a full and complete network engineer. Get it and learn it. 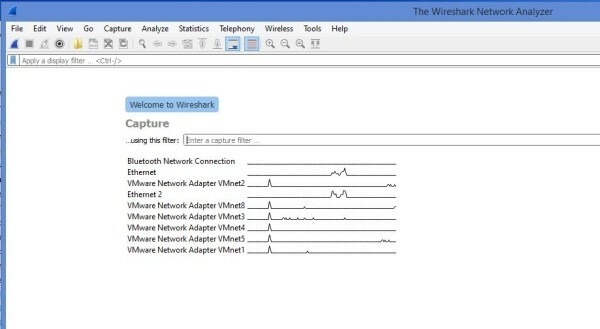 There are plenty of resources on the Internet, for free, to help you get started (Google is your friend), and if you want to pay a little bit of money, Laura Chappell has a great website devoted to Wireshark training. Here is some info from Gerald about this new version. I’m looking forward to learning what it has to offer! This entry was posted in Security and tagged network engineer, network tools, network troubleshooting, nmap, security, wireshark on November 24, 2015 by sr71rocks.